There are plenty of people who already have everything, or more likely, have everything that they want. What do you get them? Why, a gift card, of course! 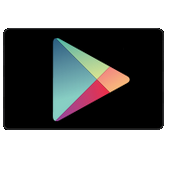 So Google is making life easier for Android fans across the world by releasing Google Play gift cards in more countries. The latest one to make the list is the land of the rising sun. 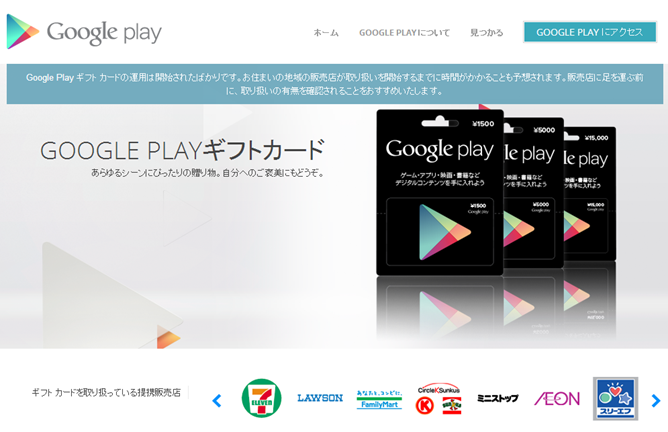 Just as Google Play gift cards are available in the US carrying $10, $25, and $50, Japanese versions are available in ¥1500, ¥5000, and ¥15000 increments. It may take a while before retailers across the country start to carry the cards, but the ball's now rolling. So the next time a birthday or holiday rolls around, feel free to save yourself the stress and give someone the gift of Play Store credit.